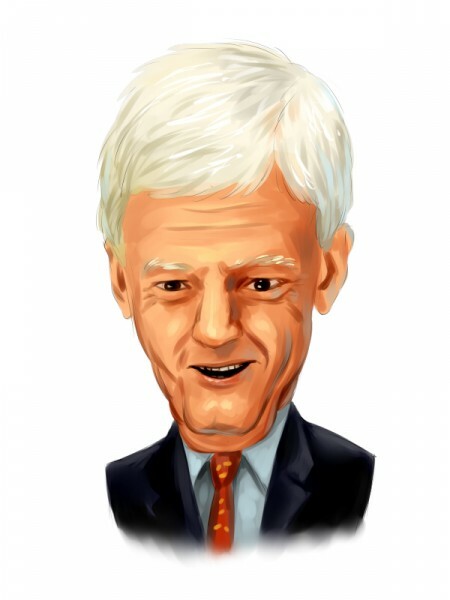 A newly-amended 13D filing with the Securities and Exchange Commission revealed that billionaire Mario Gabelli‘s GAMCO Investors and its affiliates have raised their stake in Herc Holdings Inc (NYSE:HRI) to 2.92 million shares, which amass 10.33% of the stock’s float. Out of the aggregate amount, GAMCO solely holds 2.27 million shares, which account for 8.03% of the outstanding shares. As per its previous 13D filing on the company, on September 1, GAMCO Investors and its associates held 2.57 million shares, which amassed 9.08% of the company’s outstanding stock, while GAMCO alone owned 2.07 million shares, which represented 7.36% of the float. Herc Holdings, which has recently separated from Hertz Global Holdings (NYSE:HTZ), is a holding company that offers car rental and leasing services, operating in four sectors: Worldwide Equipment Rental, International Car Rental, US Car Rental and Other Operations. In its financial report for the second quarter of 2016, Herc Holdings disclosed a loss per share of $0.28 and total revenue of $380.4 million, compared to EPS of $0.35 and total revenue of $422.7 million for the corresponding period of the previous year. Among the investors in our database bullish on Herc Holdings (NYSE:HRI) at the end of June were David Cohen and Harold Levy’s Iridian Asset Management, with a position valued at $165.92 million, and Karthik Sarma’s SRS Investment Management, which held a position worth around $110.10 million. Some other smart money managers with similar enthusiasm included Jim Simons’ Renaissance Technologies, David Einhorn’s Greenlight Capital, Andrew Feldstein and Stephen Siderow’s Blue Mountain Capital, and Ken Griffin’s Citadel Investment Group.